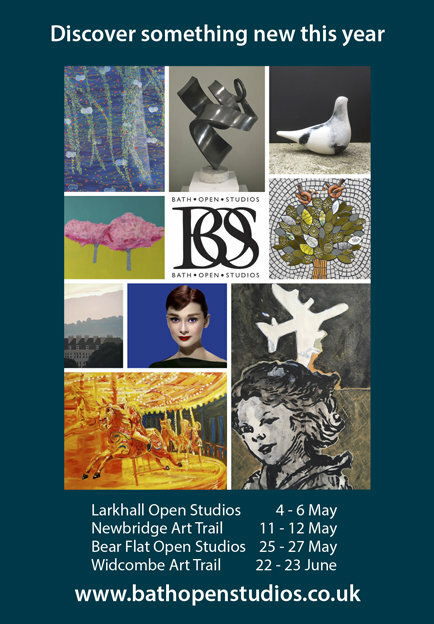 Please click on the image above if you like to help make this exhibition happen. 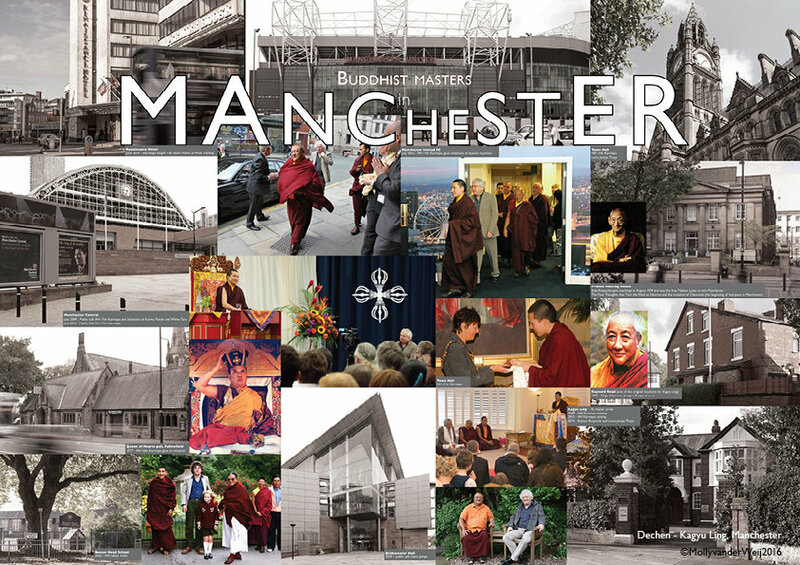 An Exhibition of four large pieces designed for "A Journey to Wisdom", an event at Manchester Town Hall in celebration of the advent of Buddhism to the West, and in particular the role of Lama Jampa Thaye in that transmission. 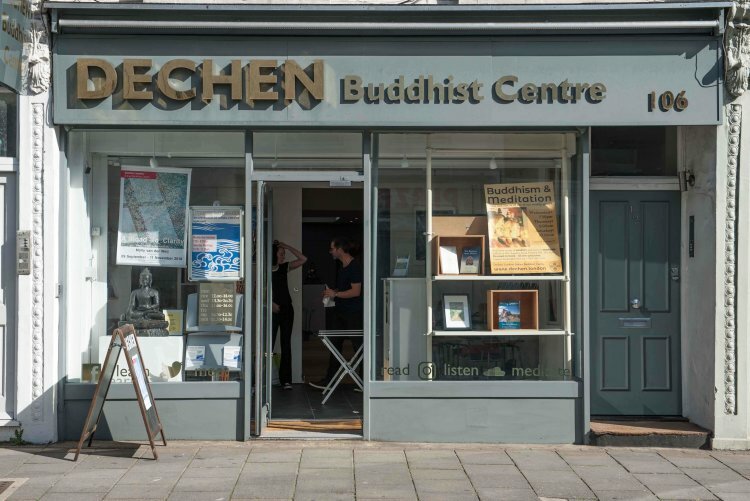 The pieces are build on the themes of Buddhism’s journey to the West, Manchester as a venue for Buddhist events over the years, Lama Jampa’s activity as dharma teacher and the experience of being a member of Dechen, the dharma community that he has established across the world. 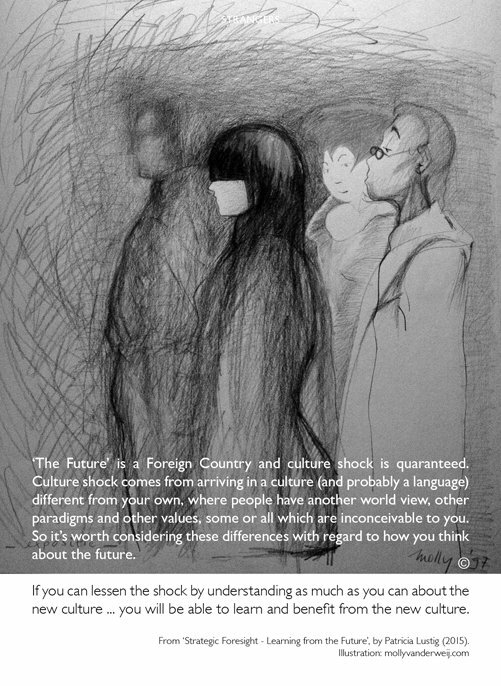 Ongoing communication on the use of Strategic Foresight; a necessary practice for all organisations wanting to (continue) to succeed as the speed of change increases. 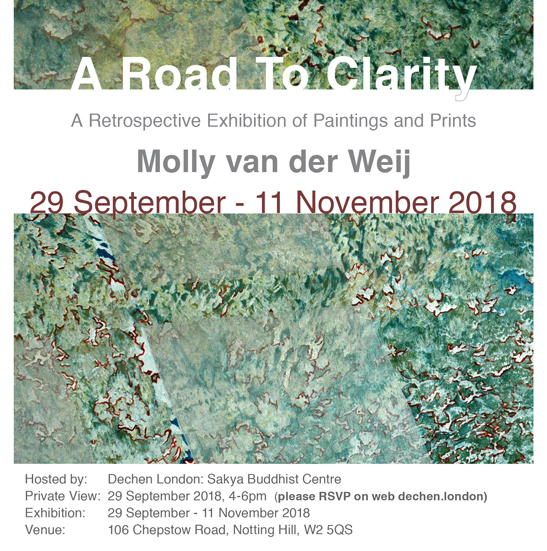 After almost a year of absence Molly has resumed her regular posting on her blog on the particular experiences of life. 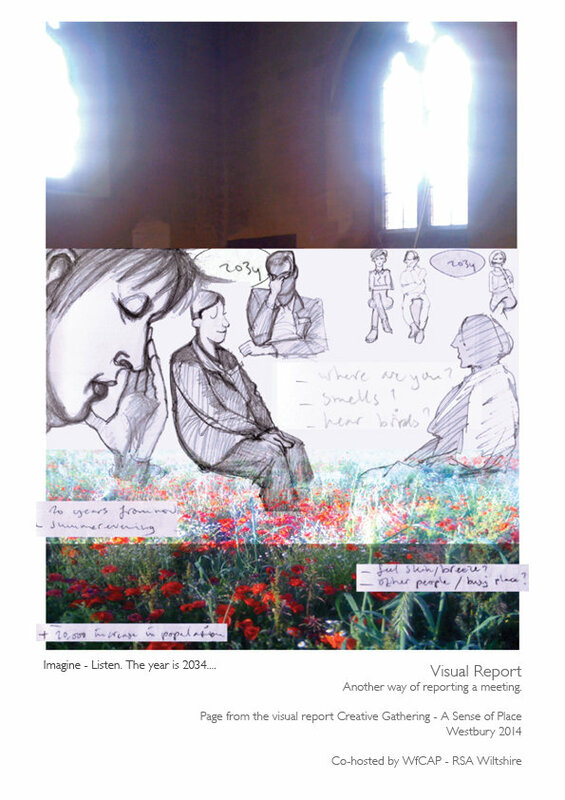 She communicates about this through her artwork, and starts publishing again under the new title of TOUCH by posting the first poster periodical within the theme of Illness & Wellness. 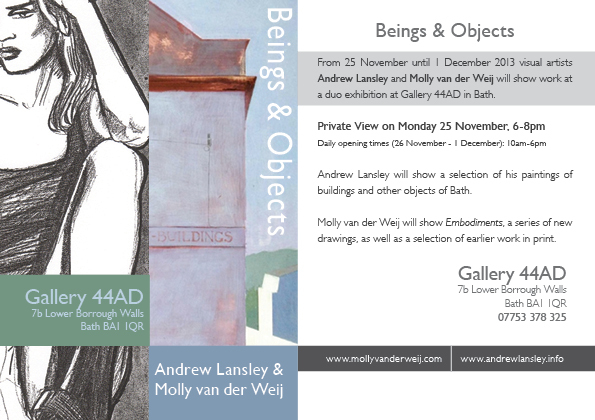 Molly will participate with some drawings in a Time & Space Artists selling exhibition, which will be held from 20-25 October 2015 at 44AD Gallery in Bath. After many good and endearing responses and conversations during and after the exhibition of my series 'Embodiments" it is time to plan next steps. Please keep an eye on this page where works in progress (both in relation to the series Embodiments and other work) will be shared. 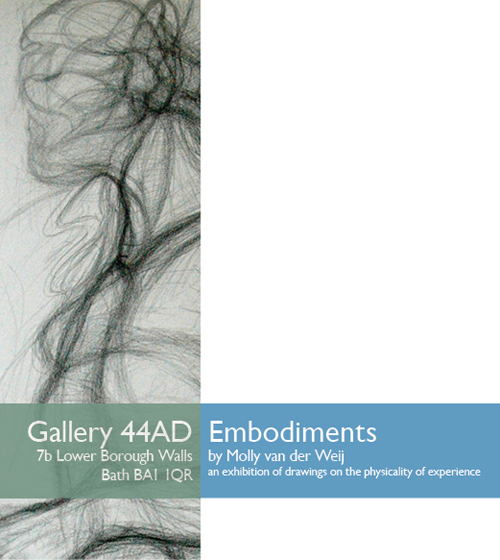 Embodiments, an exhibition on the physicality of experience. 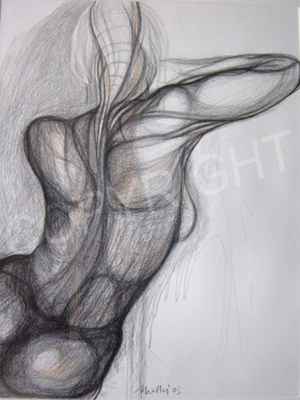 The drawings are visual accounts of the effects of chemotherapy on the (perception of) the body. Article 'Beyond Words - A Picture of Pain' published in Pain News, British Pain Society, Winter Issue 2012-13. 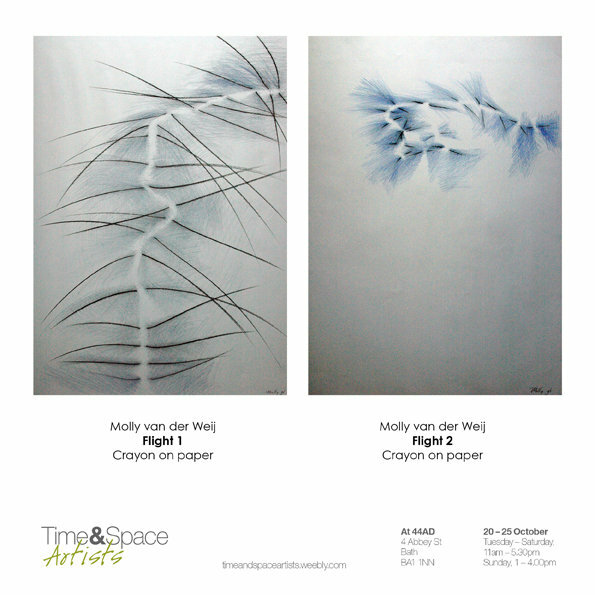 From 22-28 April 2012 Molly shows three posters entitled 'Beyond Words - a Picture of Pain' at the Creative Outputs Creative Inputs exhibition, which will run in tandem with the NOI 2012 Neurodynamics and the Neuromatrix Conference at the Adelaide Convention Centre in Australia. 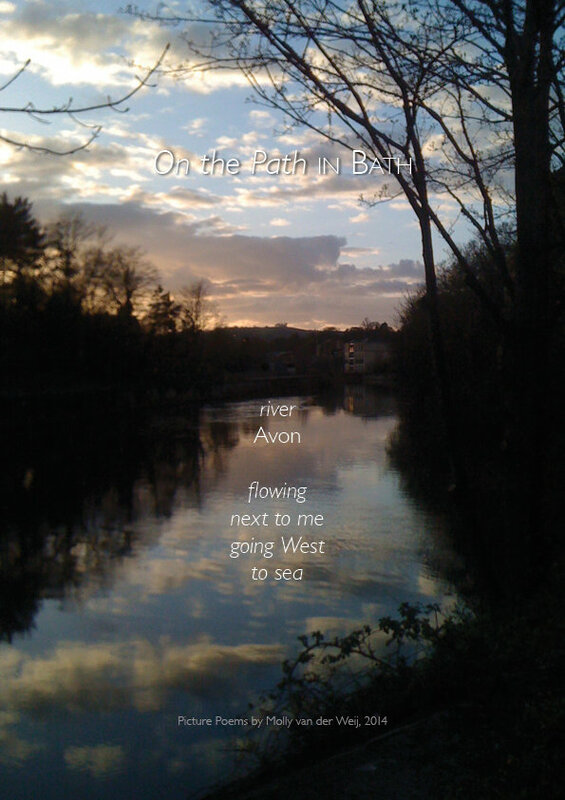 The work she presents is a selection of primary research undertaken as Artist in Residence at the Pain Clinic, Royal United Hospital, Bath, UK, in 2010. 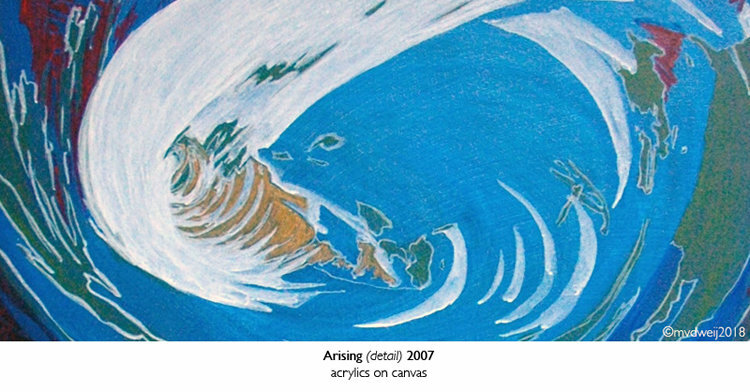 It also formed part of her research project on Envisioning Experiences of People’s Pain for an M.A. 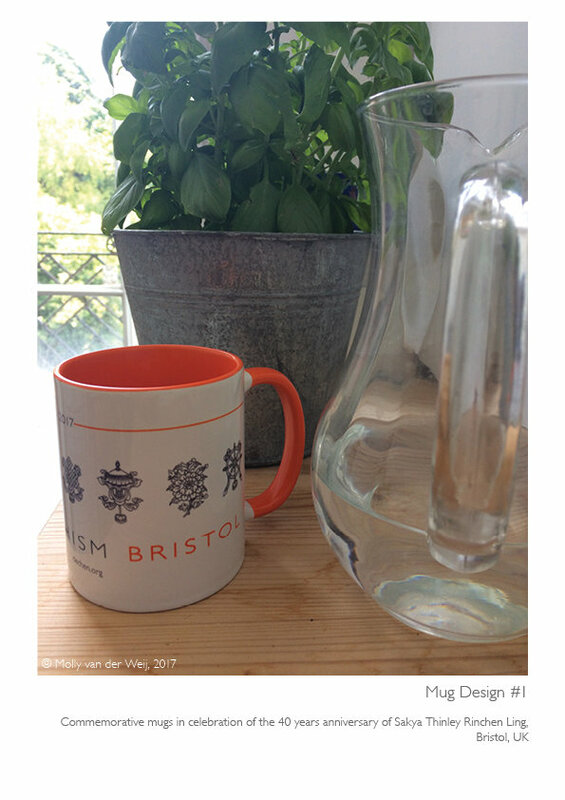 in Communication Design at the Bath Spa University, School of Art and Design, which won her a Distinction and the University’s Innovation Award in 2010. 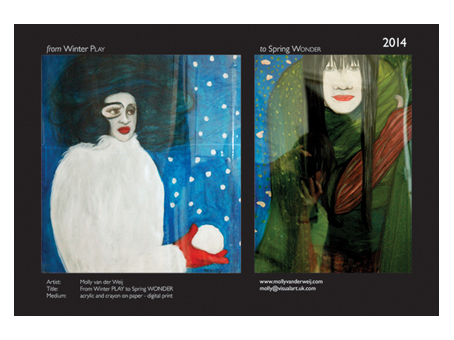 Molly shows work at the Winter Art Exhibition, 9 February - 25 April 2012, at the Royal United Hospital (RUH), Bath, UK. 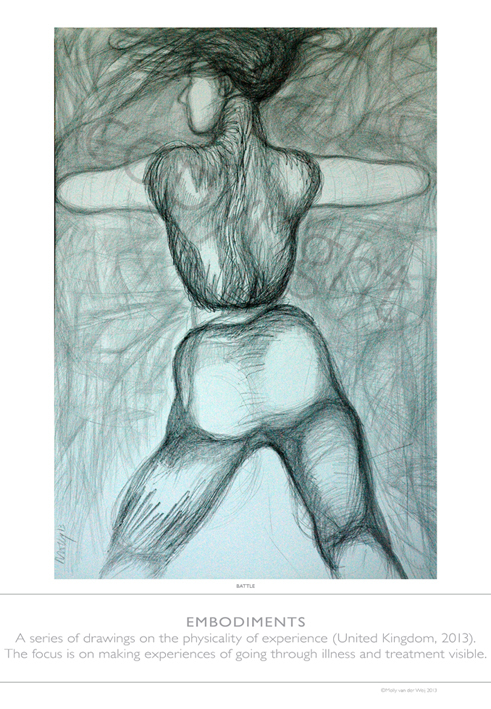 The work at the RUH is a selection of chalk and pencil drawings, which are part of a series she made under the title “Femininity and the Authenticity of Beauty” (Norway, 2005).